If you decide for the standing mirror Axor Massaud, you choose a mirror which fits not only into your bathroom excellently. 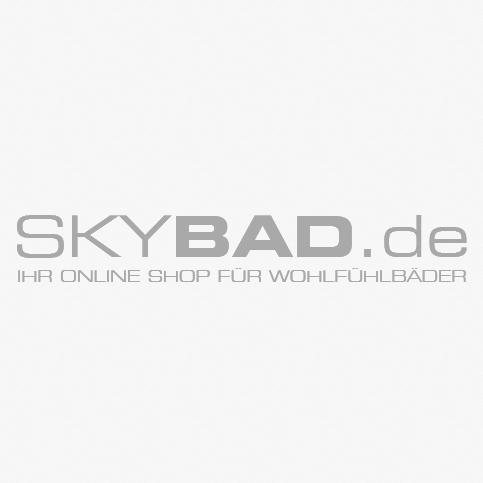 The Axor Massaud mirror convinces with its height of 258 mm. The elegant chrome frame and the chrome supporting leg ensure a noble and modern appearance as well as a safe stability. 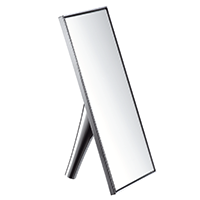 This standing mirror from the Axor Hansgrohe collection can be placed in every bathroom.